Our mission is to be a real estate team that people love to refer to their friends and family! We understand that buying or selling a home is more than just a transaction: it’s a life-changing experience. That’s why our team of highly-seasoned real estate professionals is dedicated to providing exceptional, personalized service for all of our clients. 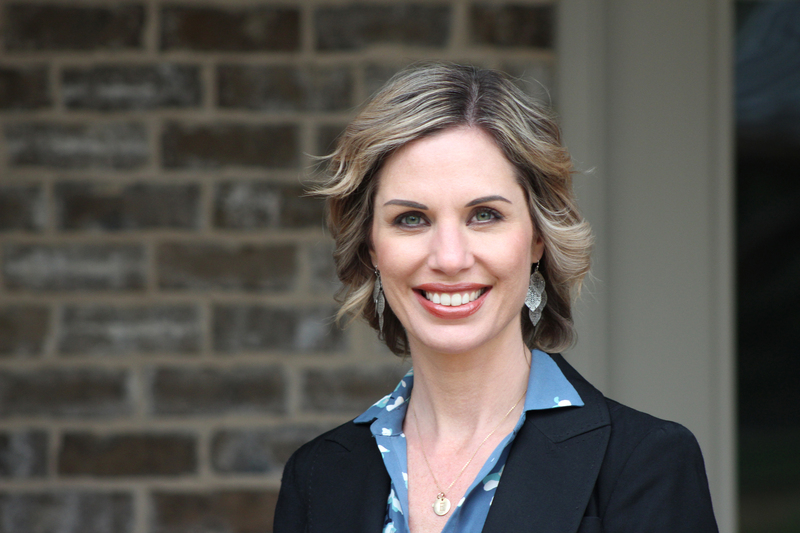 Sara Sloan started her career in real estate in 2003 and has been living in the metro Atlanta area since 2007. She has sold homes all across metro Atlanta and currently lives in Johns Creek. Sara has a broad range of experience including new home builder sales, helping buyers searching for their first home, and selling homes in all price ranges up to $1.85 million. Claire started her career in real estate in 2015 as a design consultant for a new home builder. 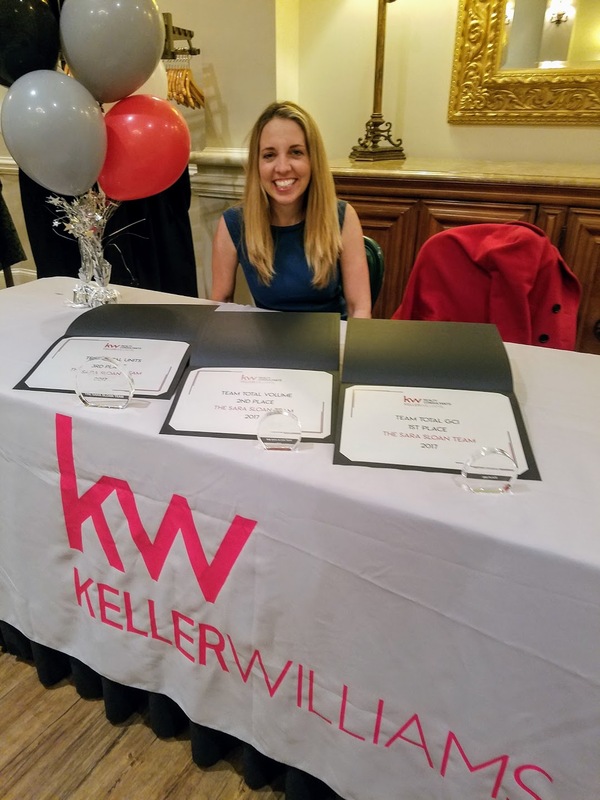 With a background in home design and love of real estate, she knew that working with clients in residential sales was a natural fit. Claire’s passion is working with buyers to help them find their dream home and kick off the next chapter of their lives! Claire is an Atlanta native and currently resides in Alpharetta. The Sara Sloan Team also has an attorney to assist with contract negotiations, administrative staff to ensure that your transaction proceeds smoothly, interior decorators and contractors to get your home ready to sell for top dollar, and some of the best photographers in the metro Atlanta area. 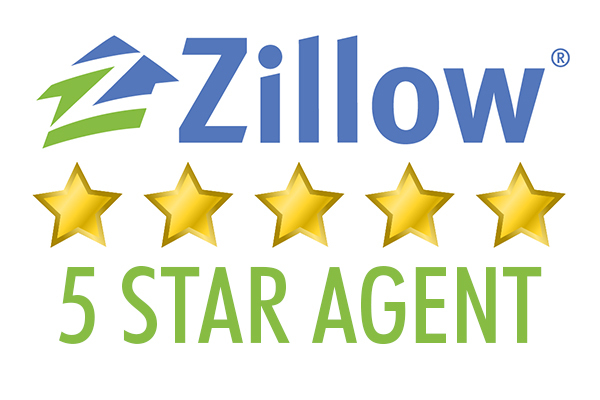 Check our testimonials page to see what our clients are saying about us!